Chinese politics from the provinces: Do Banners in Local China Flutter and Fall or Fly High? 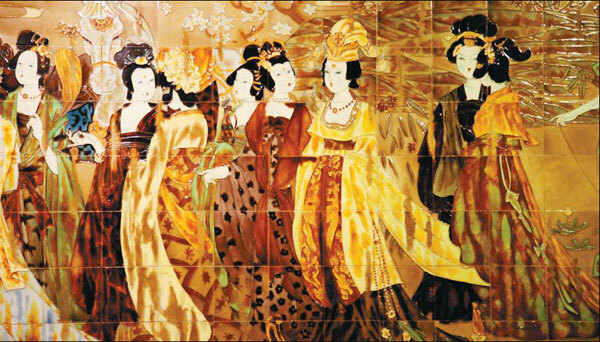 Do Banners in Local China Flutter and Fall or Fly High? The raising of an anti-gay banner at a university in Wuhan by members of a women’s basketball team there is already receiving news coverage, as well as condemnation by more than a few commentators on social media. As it should, of course--and not only because students here in China are almost always presented as liberal and pluralist in orientation, when many harbor very conservative social attitudes. But it’s doubtful that it was only students behind this event. Students hardly ever protest in China these days, especially on campuses. They know that unauthorised demonstrations of any sort are forbidden, especially because there’s too much at stake where their study plans and careers are concerned. Moreover, knowledge and interest in social and political issues at universities are often minimal, or at least moribund and easily managed by the authorities. That’s what likely occurred in Wuhan. That’s not a message exclusively devoted to anti-gay rhetoric, but vintage Party-speak, especially at the local level. It’s very possible that the reports stating that the coach and various players on the women’s squad at Huazhong University of Science and Technology became nervous about what they saw as rampant lesbianism in their ranks and decided to take action are accurate. But the banner-raising, the subsequent social media posts (some of which are now unavailable), and the references to outside influences being corrosive echo statements that can be found in some Party editorials. 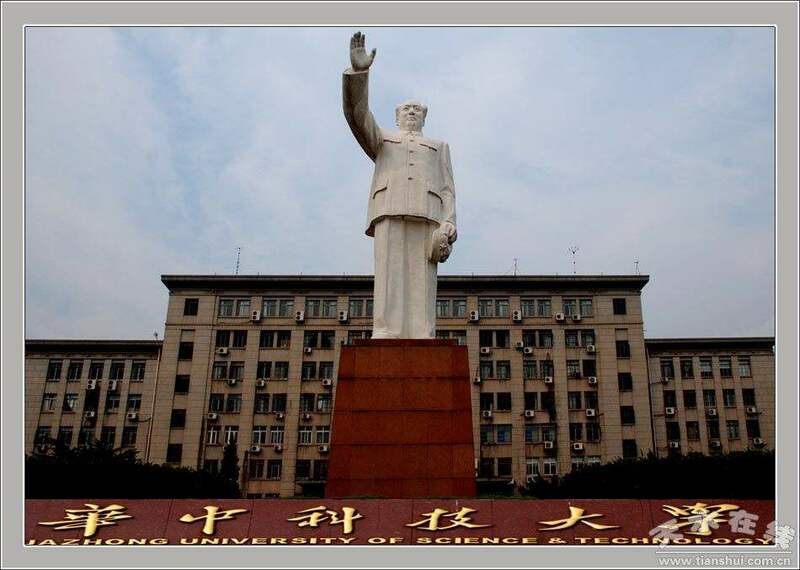 Wuhan itself has a long history of leftism (in the Chinese context), and universities there aren’t known for liberalism the way that some in say Jiangsu are. And Huazhong University of Science and Technology is one of the few colleges in China that retains a large statue of the Great Helmsman on its grounds. Leftism lurks and looms at schools like this one. Some students may well have had a preexisting problem with gay classmates and athletes. Given the uneven quality of teaching here in China and the dearth of engagement by instructors, that wouldn't be surprising. But hardliners in the local Party branch probably looked to leverage whatever anxiety there was for a larger political purpose. It will be worth paying careful attention to the aftermath of this event more than the event itself, dismaying as it is. The banner-raising could be just local fear being given voice, or it might signal the start of an intensified campaign to attack unwelcome social influences at universities. Perhaps some people in Wuhan know which way the wind is about to blow.